Located 500 metres from Piazza Vittorio Veneto and the Sassi, Appartamento Malù offers accommodation in Matera. 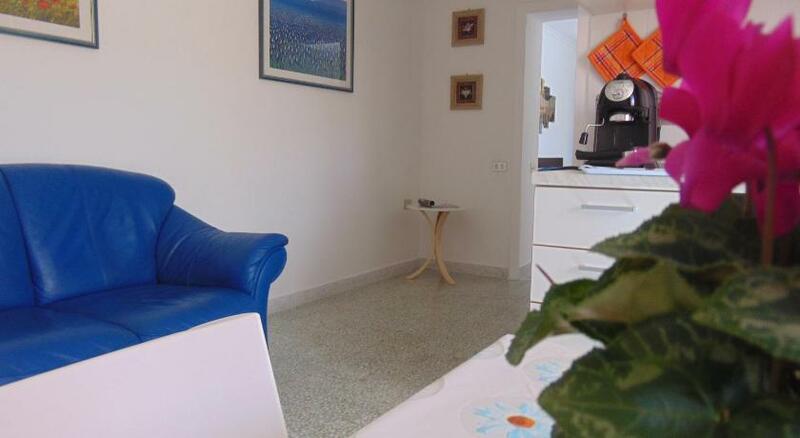 The apartment is 900 metres from Matera Cathedral. The unit is equipped with a kitchen with an oven and refrigerator. Towels and bed linen are provided in this self-catering accommodation. The nearest airport is Karol Wojtyla Airport, 54 km from Appartamento Malù. The property is accessed via 3 flights of stairs in a building with no lift. Please inform Appartamento Malù in advance of your expected arrival time. You can use the Special Requests box when booking, or contact the property directly with the contact details provided in your confirmation.